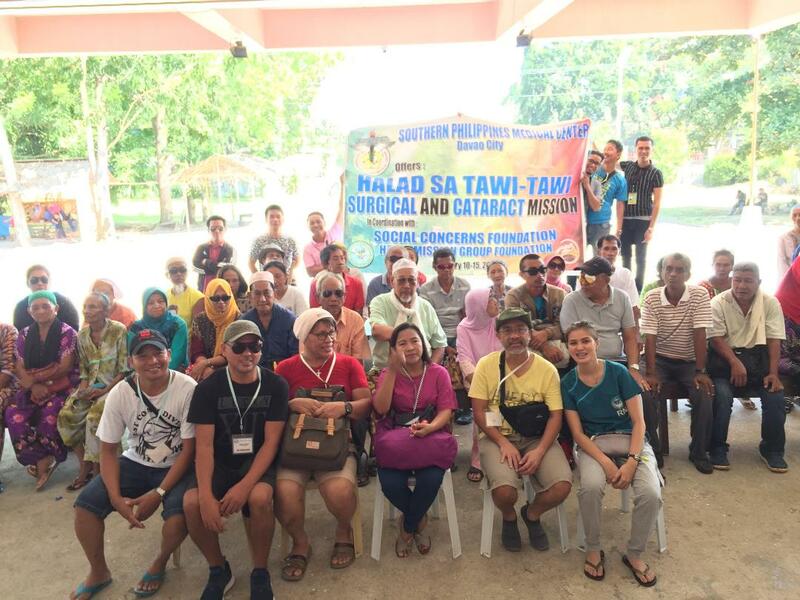 Despite the recent bombing and threats in Jolo, the capital of Sulu, Southern Philippines Medical Center, together with Halad Mission Group Foundation of Mati and Social Concerns Foundation Davao held a free surgical mission in Tawi-Tawi on Feb. 9 to 14, 2019. 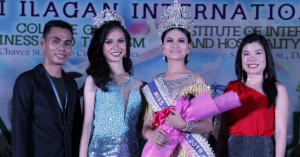 Tawi-Tawi is hardly accessible and it is difficult for their hospital to attend to all patients due to its lack of medical equipment, medicine, and healthcare staff. Thus, this surgical and cataract mission is a real blessing to the patients and residents of the province. “The only way for them to go to the hospital is through riding a boat, since their municipalities are scattered in islands. It is really difficult for them whenever they have emergencies. It takes sixteen hours for them to go to Zamboanga by boat and taking a plane would be too expensive,” Dr. Rolley Rey Lobo said. There are about 250 patients catered to by the volunteers of each institution led by Dr. Lobo at the Datu Halun Sakilan Memorial Hospital. 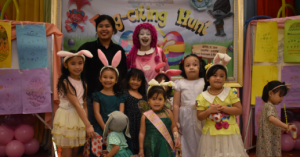 Eighty-seven of them were minor cases, eye surgery patients, thyroid cases, cleft lip and palate cases, twenty patients were given pediatric clinic consultations and patients with stat cases attended to. “The mission was a success. We are happy that the people in Tawi-Tawi were very thankful because we were able to help and serve them. 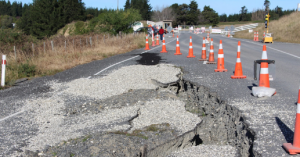 We have seen that the people there still think positively despite what they are going through in life,” Dr. Lobo added. 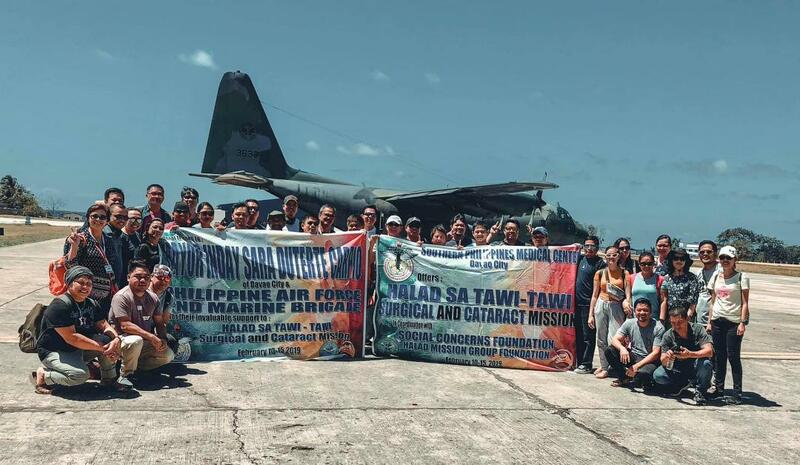 This surgical mission wouldn’t have been possible without the help of Mayor Inday Sara Duterte Carpio, Philippine Air Force, 2nd Marine Brigade, Congresswoman Hja Ruby Sahali, Governor Rashidin Matba, Mayor Yshamel Mang Sali, Mayor Regie-Sahali-Generale of P. Sugala, Mayor Jimwell Que of Bongao, Dr. Sangkula Laha the Provincial Health Officer of Tawi-Tawi and all the HALAD volunteer doctors, nurses, pharmacist and nursing attendants. Spending precious hours to do bank to bank transfers is now history. 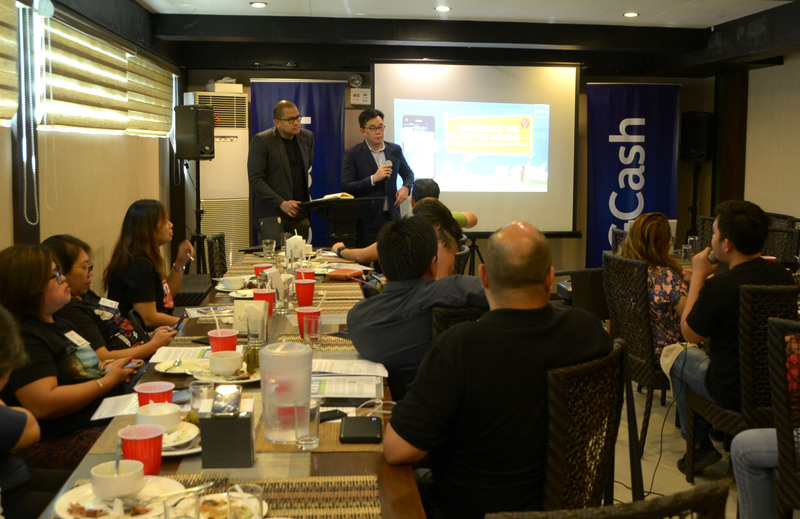 The nation’s leading mobile money service GCash has fully rolled out its fund transfers service, allowing customers to transfer funds from their GCash App to any of the over thirty banks supported nationwide. Thanks to this feature, fund transfer times have been virtually reduced to zero and paper wastes eliminated, as it will only take less than three minutes to complete a transfer transaction digitally. Philippine fund transfer services are notorious for having exorbitant fees and antiquated paper processes. The former of which depends on a certain percentage of the money you are transferring or a fixed fee, with a turnaround time depending on the volume of people per bank or money transfer service branch. With GCash, all a customer needs are smartphone, funds in their GCash account and the bank details pf the account they are transferring funds to. Once these are inputted, they can just sit right and relax as the confirmation message arrives on their device. This service also allows for transfers anywhere in the Philippines where there is data connectivity present. The App is also open to use for all networks, be it Globe, Smart, Sun, Talk n ’Text or TM.